Teenage rider, Mohd Hafiz Nor Azman has mixed feelings ahead of his debut in the international racing scene as he heads to Manila, Philippines to compete in the annual Yamaha Asean Cup this 6 to 8 December. The 16-year old is feeling slightly nervous about going toe-to-toe against young upcoming riders from Indonesia, Thailand, Singapore and the Philippines but remains upbeat for this weekend’s race – especially after being crowned 2012 overall Champion in the age-cap WIRA class in the PETRONAS AAM Malaysian Cub Prix Championship last weekend in Batu Kawan, Penang last weekend. Boosting his confidence further, Hafiz who takes part in the Manual Transmission (MT) class will not be the only Malaysian on the grid as he is set to ride alongside experienced riders such as Ahmad Afif Amran, Shariffudin Shamsuddin, Zulsyafiz Rosli and Mohd Taufiq Roslan. “This is my first real international exposure. Of course, I am extremely excited about it but at the same time, I can’t help but feel nervous because prior to this year’s Yamaha Asean Cup (YAC), I’ve never travelled outside the country to race. Closest I came to racing on the international level was during the PETRONAS Asia Road Racing Championship (ARRC) pre-season race earlier this year at the Sepang Circuit,” said Hafiz. 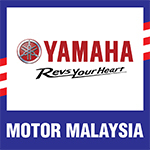 The Yamaha Asean Cup which started in 2003 had traditionally always been hosted in turn by Malaysia, Thailand and Indonesia. 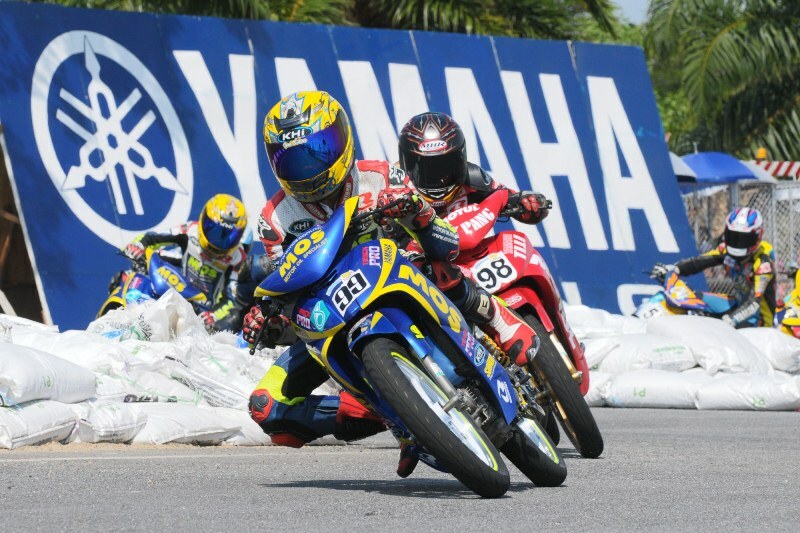 This will mark the first time the Yamaha Asean Cup is being held in the Philippines. Practice will start on Thursday, December 6 and will culminate with Race Day on Saturday, December 8, 2012.